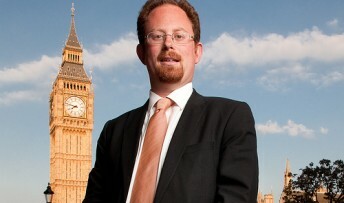 Fears that Cambridge could receive lower grant aid from the government after it decided the city’s population is in decline are to be investigated after MP Julian Huppert raised the issue in the House of Commons yesterday (Monday, November 12). Julian told Parliament that the mistake was made by the Office of National Statistics which continues to predict a decline despite the fact that Cambridge’s population grew by 15,000 in the last 10 years and more building is still taking place. “The Office of National Statistics population model, which incorrectly predicted a decline in population in the last census period continues, unbelievably, to project a decline,” he said. Mr Lewis said that when deciding grant funding allocation for 2013/14, the government will use “the most up-to-date and nationally consistent data available”. Julian said later: “It is encouraging that the Minister has acknowledged my concerns in this matter. It is crucial that the government understands the true picture in Cambridge when it is deciding how much money this city should receive.